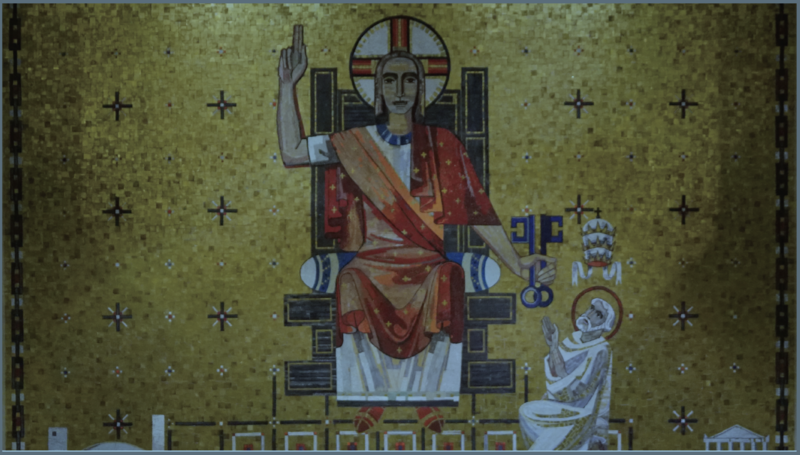 The bishops themselves constitute the membership of the Conference and are served by a staff of approximately 315 lay people, priests, deacons, and religious located at the Conference headquarters in Washington, DC. There is also a small Office of Film and Broadcasting in New York City and a branch office of Migration and Refugee Services in Miami. The Conference is organized as a corporation in the District of Columbia. 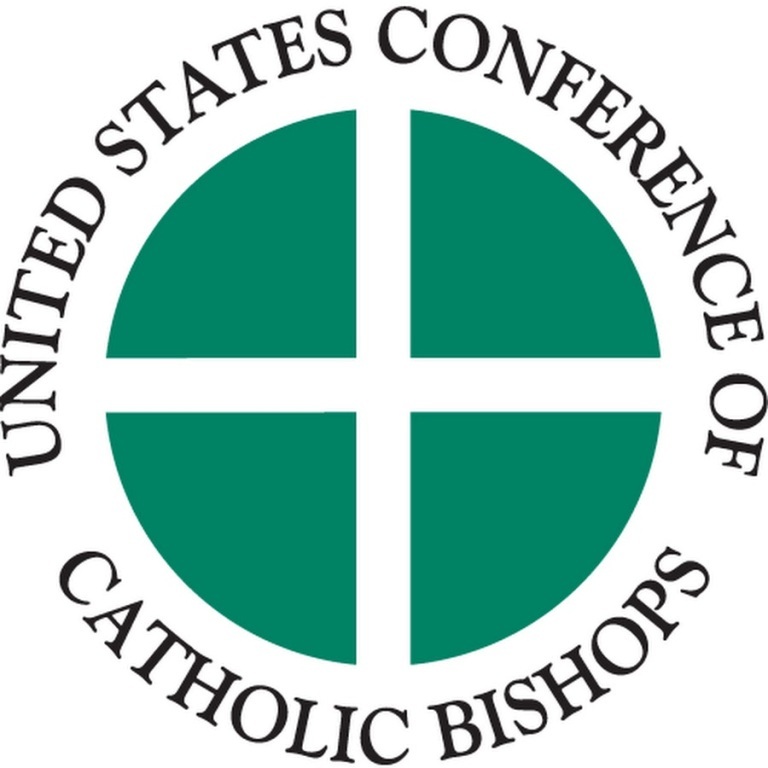 Its purposes under civil law are: "To unify, coordinate, encourage, promote and carry on Catholic activities in the United States; to organize and conduct religious, charitable and social welfare work at home and abroad; to aid in education; to care for immigrants; and generally to enter into and promote by education, publication and direction the objects of its being." Please visit their website, as it contains a wealth of information.